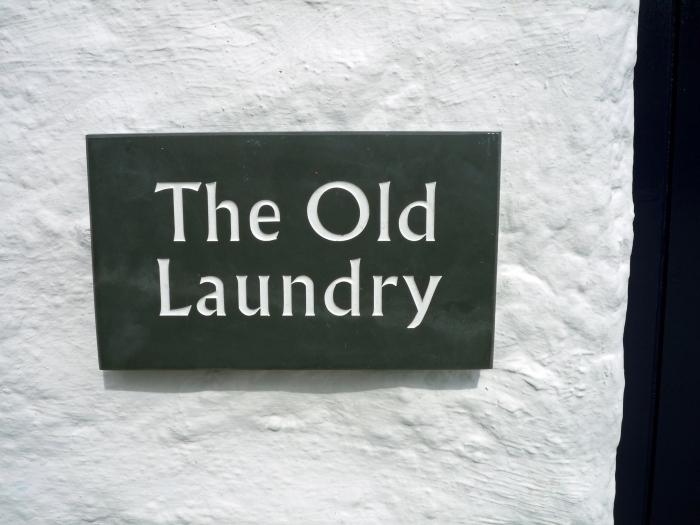 The Old Laundry is a beautiful little cottage in a perfect location for getting away from it all. 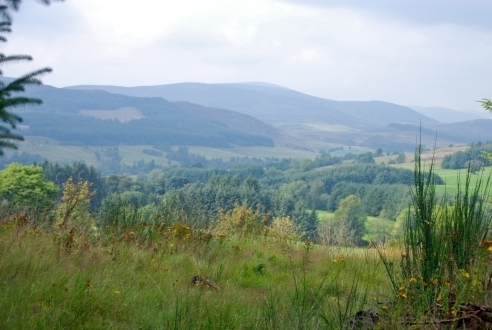 This property has magnificent views of the surrounding Perthshire countryside. 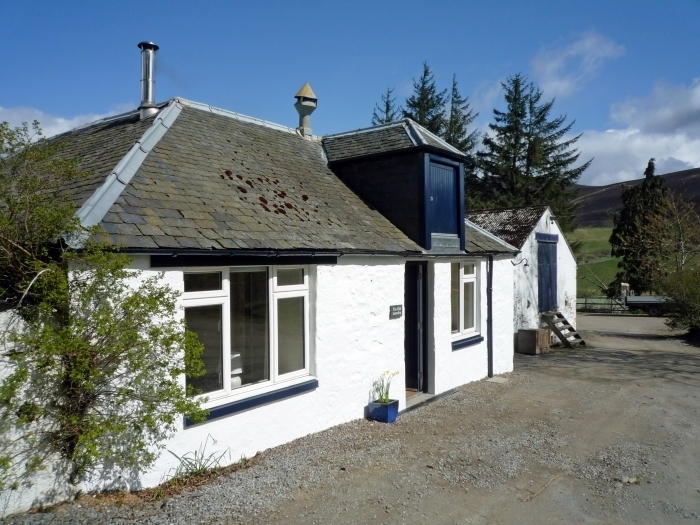 The Old Laundry is a delightful little self catering holiday cottage perfect for getting away from it all and enjoying the beautiful Perthshire countryside. 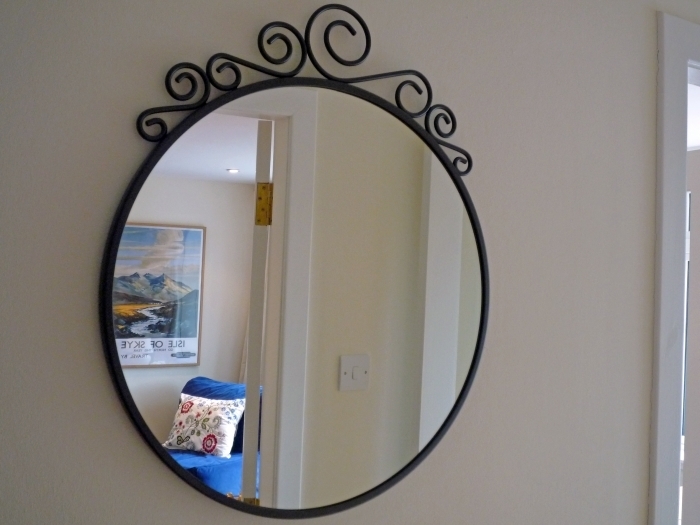 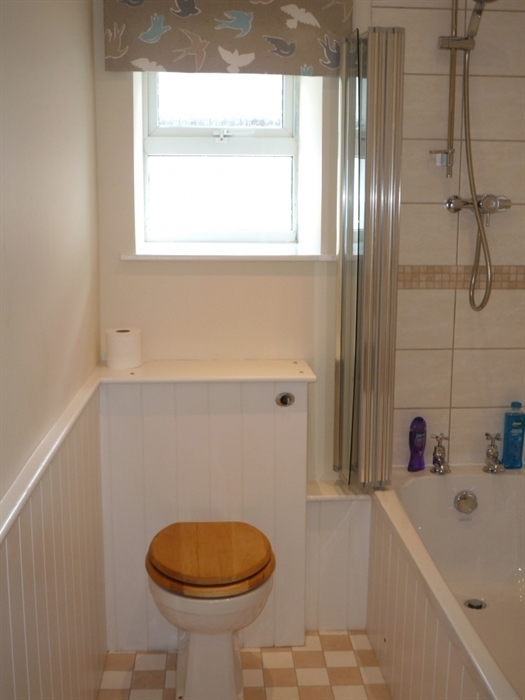 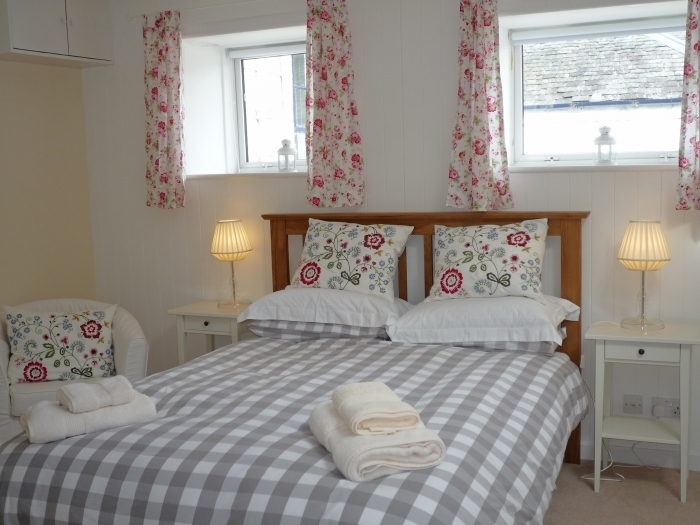 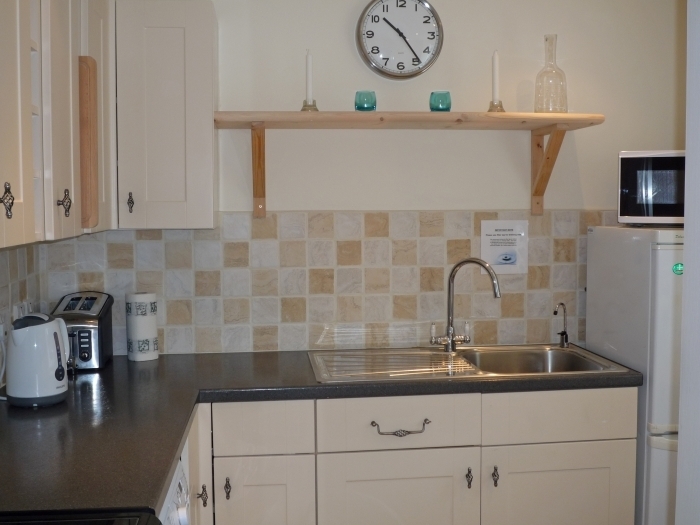 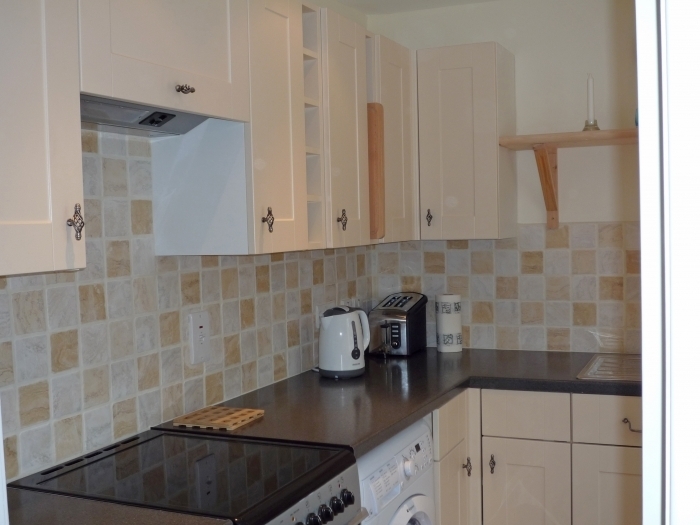 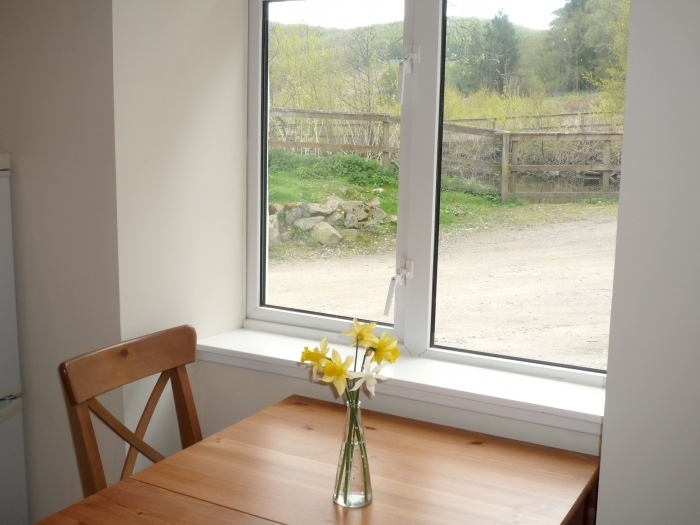 Recently refurbished the cottage is bright and fresh, with comfortable and stylish furnishings and décor. 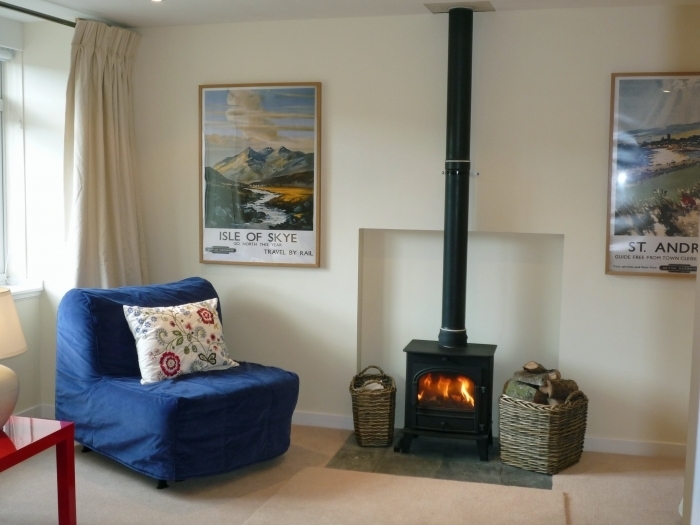 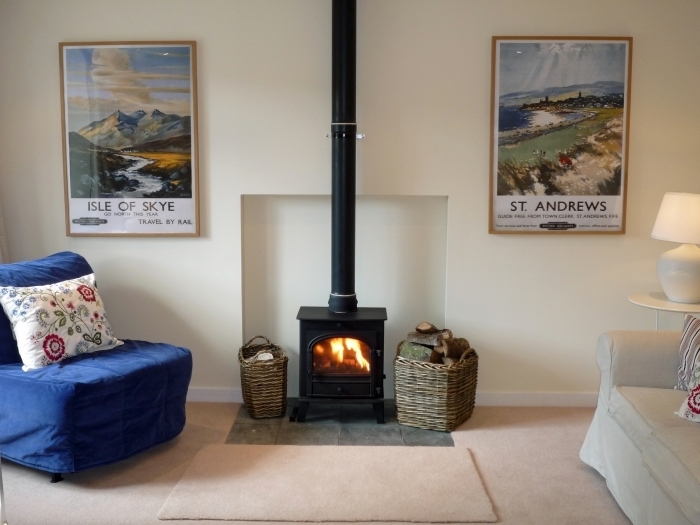 The sitting room with its wood burning stove is perfect for relaxing and has two single chair beds allowing the cottage to accommodate up to four guests. 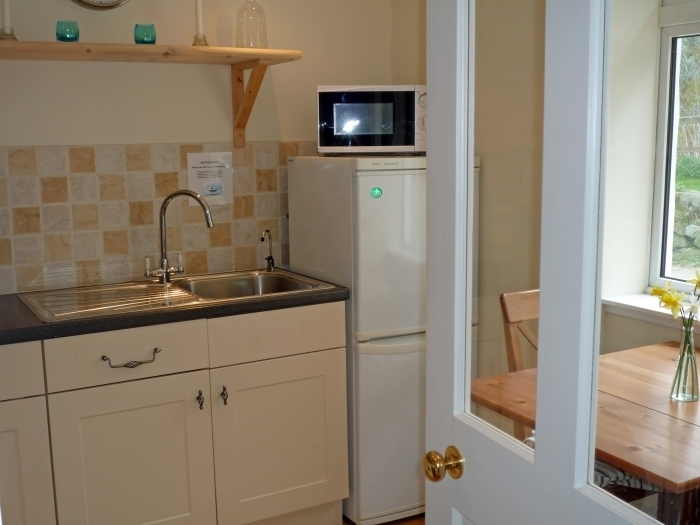 The bedroom is spacious and welcoming, and together with a small but well equipped kitchen with dining table, provides the perfect holiday accommodation for couples and smaller families. 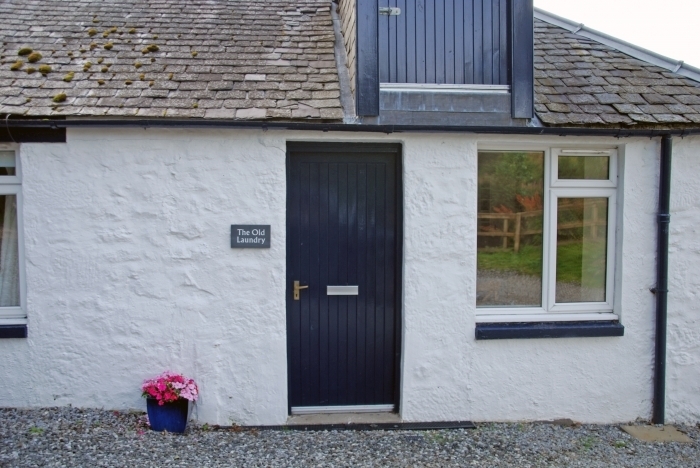 For larger parties there is the wonderful Whitehouse next door which can accommodate a further 10 people. 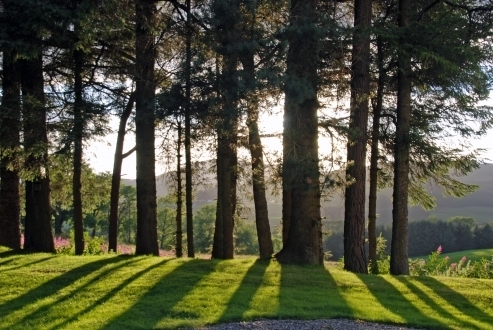 Surrounded by Perthshire countryside the views are fantastic from this spot and guests will often be able to see lots of visiting wildlife including deer, red squirrels and many species of bird. 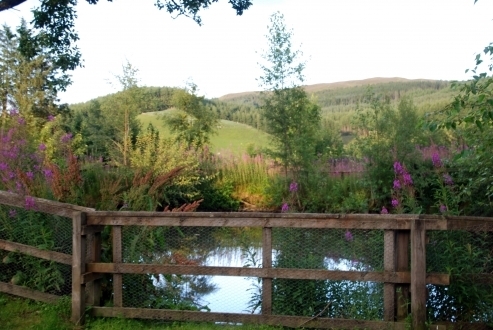 There is a delightful pond opposite the holiday cottage the ideal spot to sit in peace and quiet, and completely relax, or guest may wish to take some of the wonderful walks able to be enjoyed from the door. 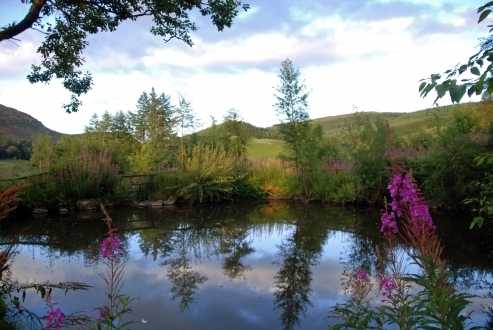 This area of Perthshire is perfect for lovers of the great outdoors with mountain biking, stalking, fishing and shooting all available locally. 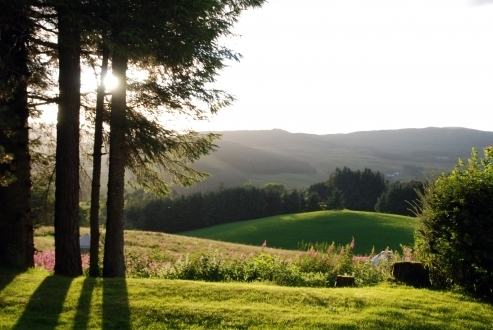 Scotland’s largest ski area is only 20 minutes drive away offering an exciting range of slopes for both beginners and the experienced skier and snowboarder. 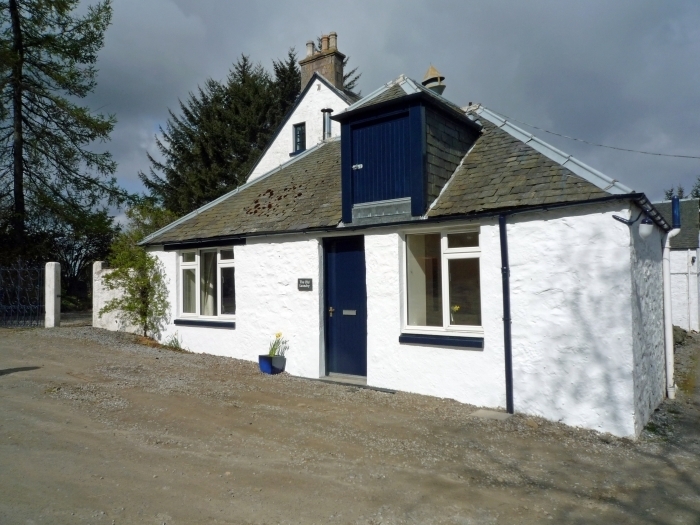 Hill walkers will love this cottage with twenty one Munros close at hand, including Cairnwell, Beinn Lutharn Mhor and Glas Maol, whilst some may enjoy the lower level walks (e.g. 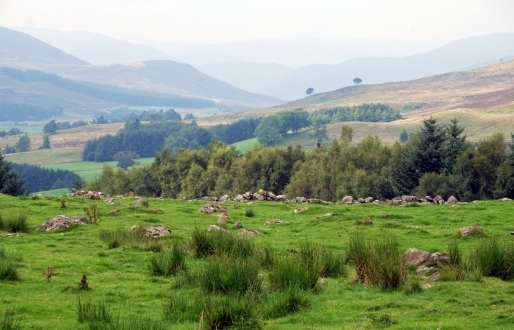 The Cateran Trail - the route used by cattle rustlers in the 15th century). 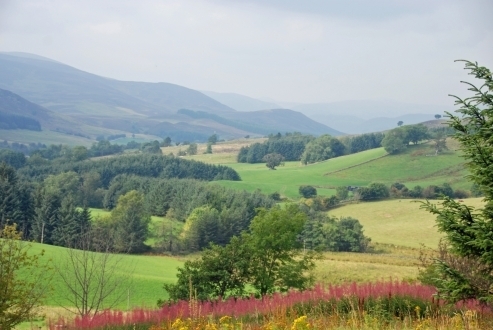 This is also a fabulous base for anyone wanting to tour Scotland with Glamis Castle, Scone Palace, Pitlochry and all the major cities are within two hours drive, and Royal Deeside and Balmoral Castle are less than an hour’s drive, over the once notorious but beautiful Devils Elbow road. 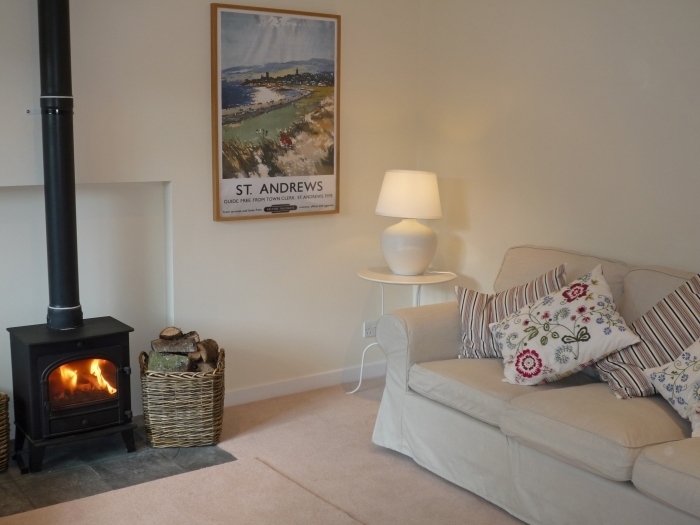 Entrance hall, kitchen, sitting room with wood burning stove, double bedroom, bathroom with shower over bath, WHB, and WC.